The UK High Court has ordered embattled liquor tycoon Vijay Mallya to pay a minimum of 200,000 pounds towards the costs incurred by 13 Indian banks in their legal battle to recover alleged dues. Last month, Judge Andrew Henshaw had refused to overturn a worldwide order freezing Mallya’s assets and upheld an Indian court’s ruling that a consortium of 13 Indian banks led by State Bank of India (SBI) were entitled to recover funds amounting to nearly 1.145 billion pounds. “The court ordered that Mallya pay the banks’ costs. 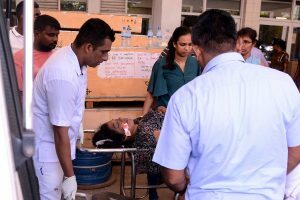 The standard order is that the court will assess those costs unless the parties can otherwise agree a figure for what should be paid, said a legal expert familiar with the case. The court’s assessment of costs is a separate process, which ends with another court hearing before a specialist costs judge in the UK. But in the meantime, Mallya must pay 200,000 pounds towards this legal costs liability. 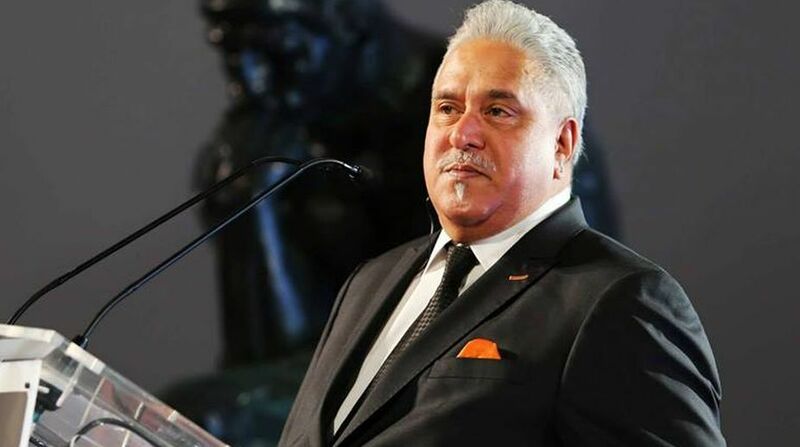 In a high court ruling dated May 8, Judge Henshaw had refused to overturn a worldwide order freezing Mallya’s assets and upheld an Indian court’s ruling that the consortium of 13 Indian banks State Bank of India, Bank of Baroda, Corporation bank, Federal Bank Ltd, IDBI Bank, Indian Overseas Bank, Jammu and Kashmir Bank, Punjab and Sind Bank, Punjab National Bank, State Bank of Mysore, UCO Bank, United Bank of India and JM Financial Asset Reconstruction Co. Pvt Ltd were entitled to recover funds amounting to nearly 1.145 billion pounds. “The First Defendant’s (Mallya) application for permission to appeal is refused. Any further application for permission to appeal should be made to the Court of Appeal to be dealt with by a judge of that court, the judgment notes. Meanwhile, Mallya is due back at Westminster Magistrates’ Court in London next month for one of the final hearings in his extradition case. Mallya’s lawyers have claimed the criminal charges against their client are without substance and politically motivated. They have also challenged the case on human rights grounds, questioning the conditions at Arthur Road Jail in Mumbai, where the businessman is to be held post-extradition.